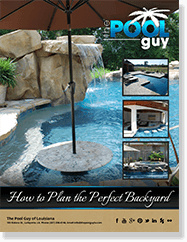 Come to The Pool Guy of Louisiana to build your dream pool! Our experienced crew uses only the best materials on the market, guaranteeing your backyard oasis to last for years to come. Water features are a fun and elegant way to upgrade the look and function of your pool and spa. The Pool Guy of Louisiana has a feature for every taste and of every style. 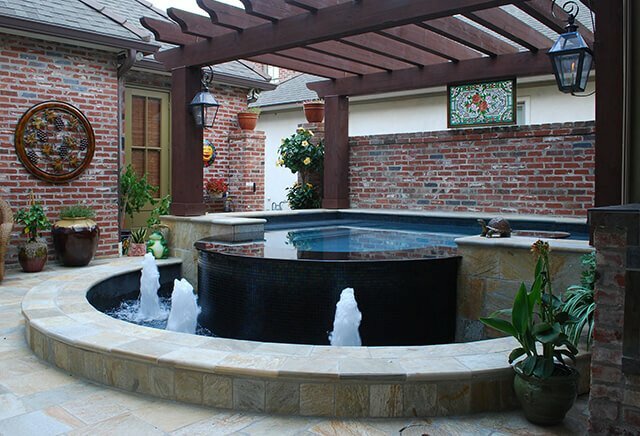 The Pool Guy of Louisiana offers a full range of products, including outdoor kitchens, fireplaces and pergolas, to make your outdoor environment the relaxing, enjoyable space you've always wanted. 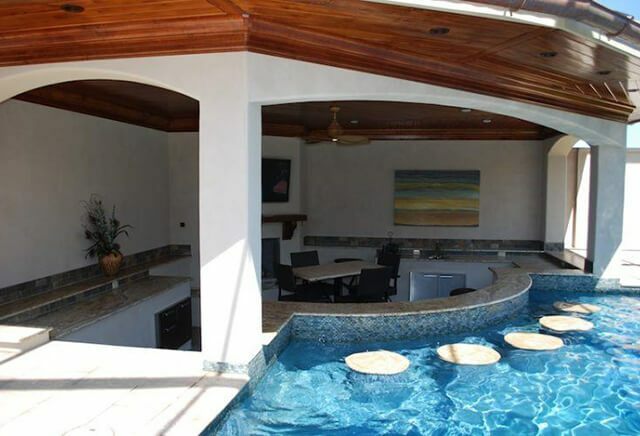 Leading Swimming Pool & Water Feature Builder in Lafayette & Surrounding Areas. 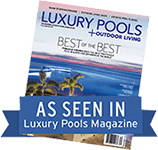 The Pool Guy of Louisiana is the leading swimming pool and water feature provider in Lafayette and the surrounding Louisiana areas. Serving Lafayette, Youngsville, Carencro, Broussard, Scott, Duson, Breaux Bridge, New Iberia, Abbeville, St. Martinville, and beyond, we deliver the very best in swimming pool design, construction, maintenance, service, retail, and customer service. 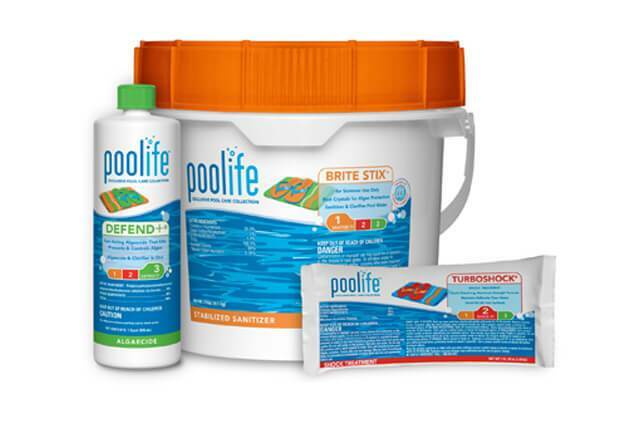 What makes The Pool Guy unique among other area pool builders in Lafayette? We like to think it’s our exceptionally knowledgeable staff, our eye for design and our commitment to you, the customer. We employ the finest pool industry experts in Louisiana, each with a strong commitment to researching the latest technologies, and staying updated on new developments, features, methods, and processes. We make ongoing education a priority, so that we may offer Lafayette and surrounding area communities the most sophisticated and advanced swimming pool solutions available. We know pools and we understand our customers. 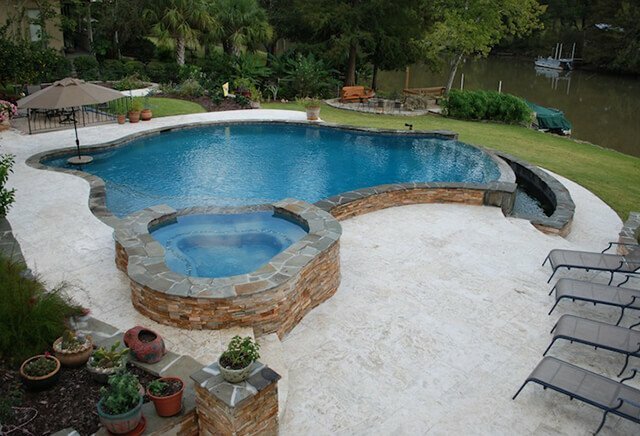 After extensive experience building, servicing and supplying pools in Louisiana, we know what it takes to achieve your pool goals on time and within budget. From luxury designs and extensive remodels to basic repairs and ongoing maintenance, we work closely with you to understand your needs and requirements. We answer all of your questions up front so that you can make the best purchase decisions for you and your family. As a customer of The Pool Guy, you have access to a web-based scheduling portal that allows you to monitor the project yourself and stay informed every step of the way. We can develop a solution for almost any budget, and we’re skilled in designing a beautiful, functional outdoor retreat that positively wows owners and their guests – even in the most challenging of spaces. Your customer experience and long-term satisfaction is our priority. We use the highest quality materials, the finest craftsmen, and keep in constant communication, to deliver unparalleled customer service and a quality swimming pool that your family will love today, tomorrow, and for many years to come. We look forward to bringing your fantasy backyard sanctuary to life. 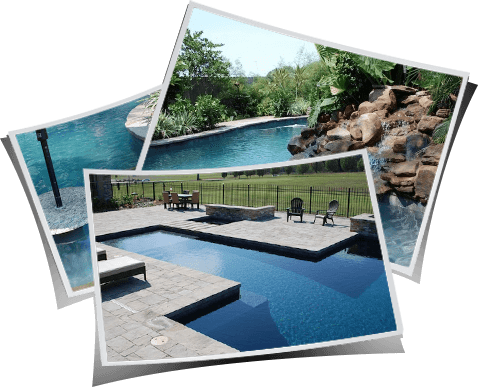 If you’d like to work with experienced Lafayette pool builders you can trust, request a quote today to get started! Fill out the form below to view our online guide. ©2018 The Pool Guy LA. Please call 337.298.4746 or complete the form below and we will be in contact shortly.